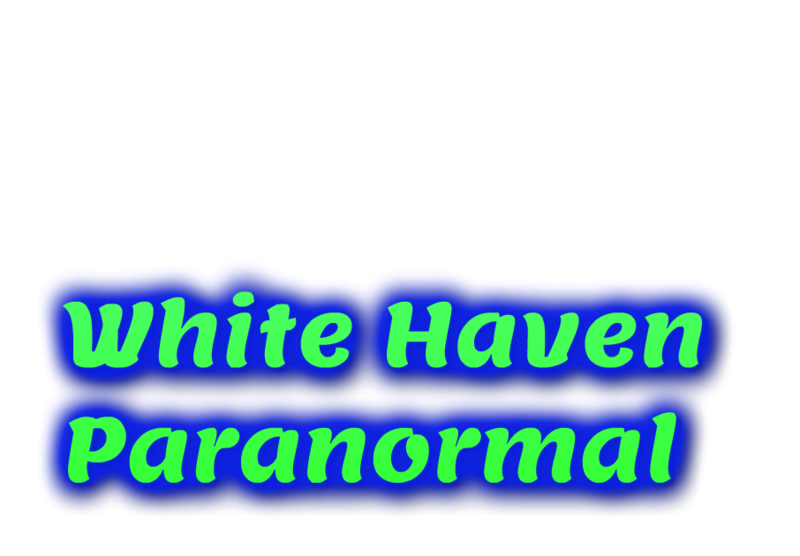 All text, pictures, graphics, audio, video, and other materials on the White Haven Paranormal website are copyrighted by WHP (except where noted) and may not be published, broadcast, rewritten or redistributed without prior written authorization from WHP. Any unauthorized use is strictly prohibited. All content and graphics on our site are protected by U.S. copyright, international treaties, and other applicable copyright laws and may not be copied without the express written consent of WHP, which reserves all rights. 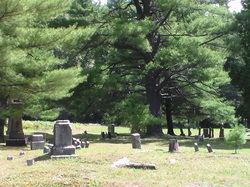 Reuse of any of our content or graphics for any purpose without permission is strictly prohibited. 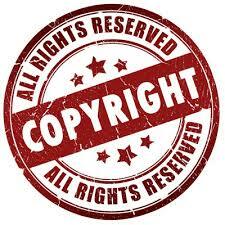 If you have any questions regarding copyright or use of the materials on this website, please feel free to contact us. WARNING--any person and/or institution and/or Agent and/or Agency of any governmental structure including but not limited to the United States Federal Government also using or monitoring/using this website or any of its associated websites, you do NOT have my permission to utilize any of my profile information nor any of the content contained herein including, but not limited to my photographs, and/or the comments made about my photographs or any other "art" related posts on my profile. You are hereby notified that you are strictly prohibited from disclosing, copying, distributing, disseminating, or taking any other action against me with regard to this profile and the contents herein. The foregoing prohibitions also apply to your employee(s), agent(s), student(s) or any personnel under your direction or control. The contents of this profile are private and legally privileged and confidential information, and the violation of my personal privacy is punishable by law. UCC 1-103 1-308 ALL RIGHTS RESERVED WITHOUT PREJUDICE.